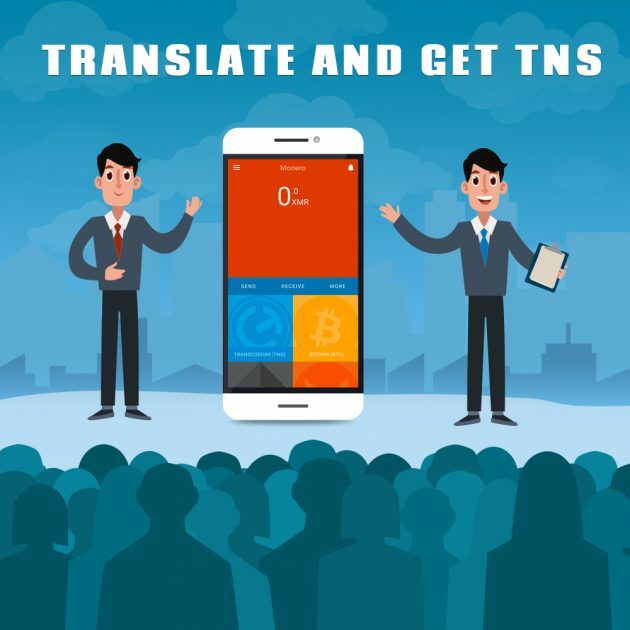 Transcodium is organising a translation campaign where the community will be rewarded for their translation contribution. To download the file, open the link and click on “Raw” button which will give you a plain text file, you can now right click on the page and then click on save to save the file. Step 3: For TNS Money, replace the text between the “string” tag with the translated one while for TNS Mothership the right side value needs to be changed with the translated once. Step 4: Open the google form ( https://docs.google.com/forms/d/e/1FAIpQLSf0Z7ewTGY9oE4q_eprSlxQqyfUEsvpzd1wIn-u7AP5h4tWiw/viewform ) . Use your translated files to upload, do mention your telegram id and specify your language on the form.